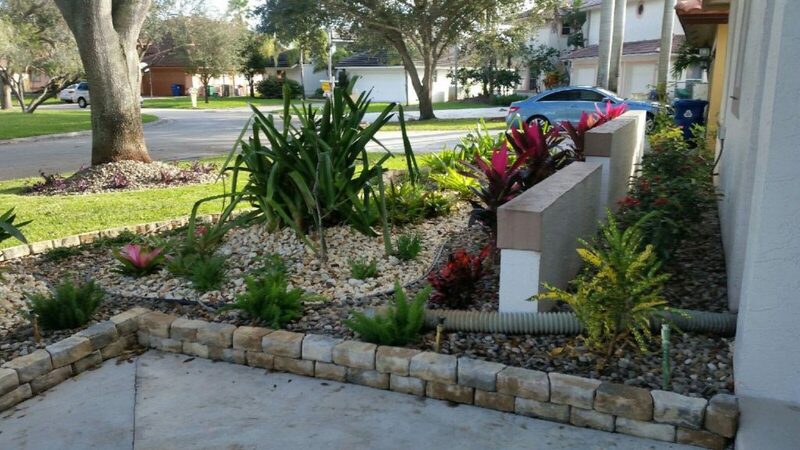 Landscape Borders By J&J Lawn Service, Inc.
Every work of art needs a frame. So does your landscaping. 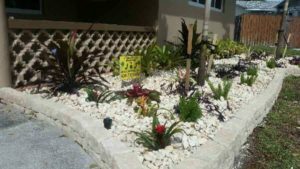 Help keep your landscape beds neat and tidy with a variety of different choices of landscape border. Edging materials improve the look of your garden beds, while keeping mulch and soil in and grass and gravel out. 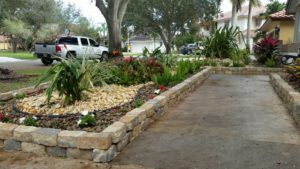 But what kind of edging is best? 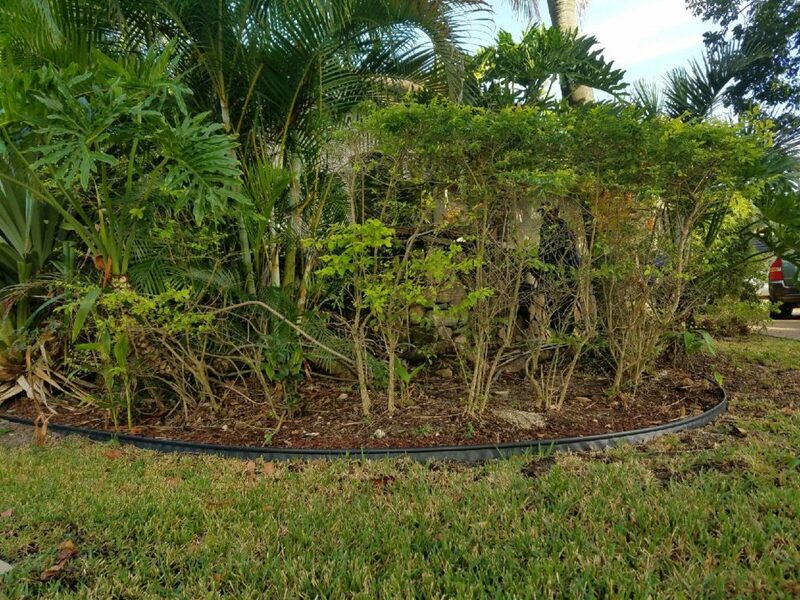 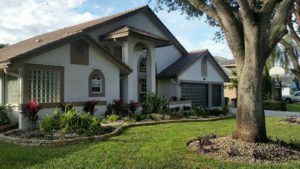 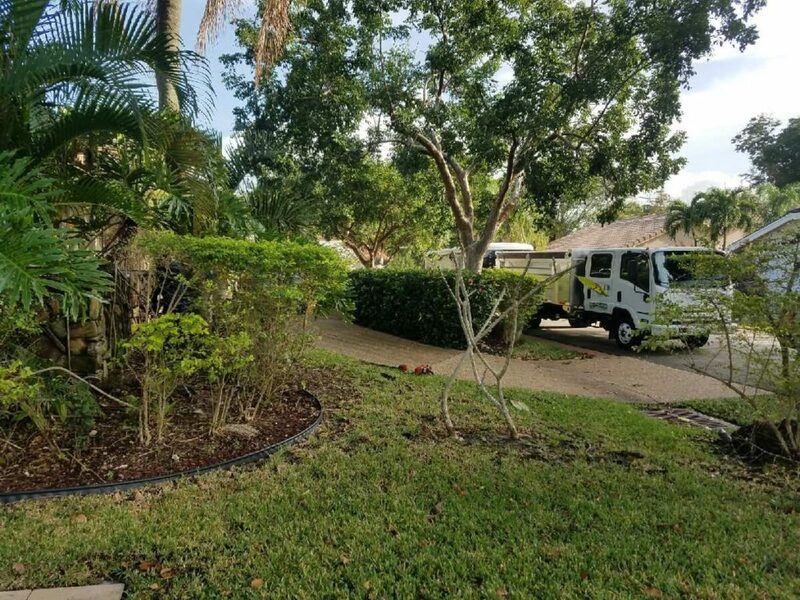 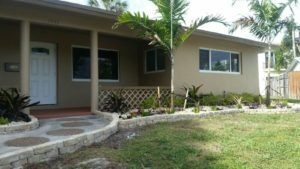 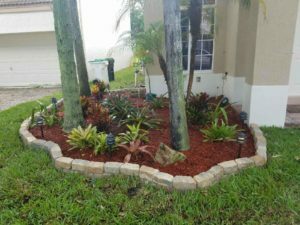 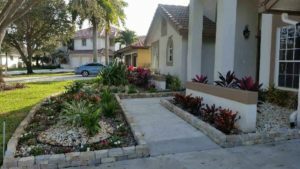 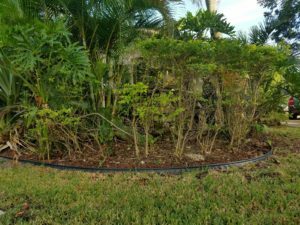 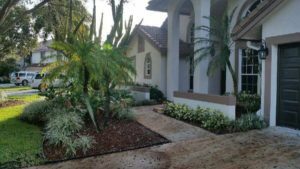 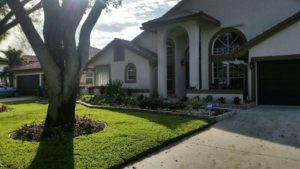 All lawn edging performs three basic functions: They provide a clean the border between lawn and garden bed, they provide a barrier against invading grass and weed roots, and most importantly landscape borders hold mulch in the bed. Remember although you want your landscape borders to be practical you will also want it to be attractive, but it should not steal the show from your colorful flowers or plants in the garden. Choose your edging wisely, and you’ll enjoy a neater and more attractive garden with less maintenance. 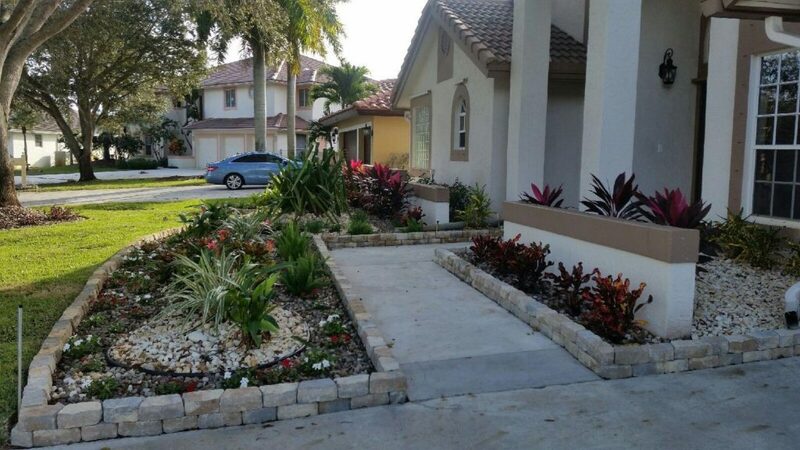 Adding brick border will not only beautify your landscaping but also serve as a barrier for escaping rock or mulch.